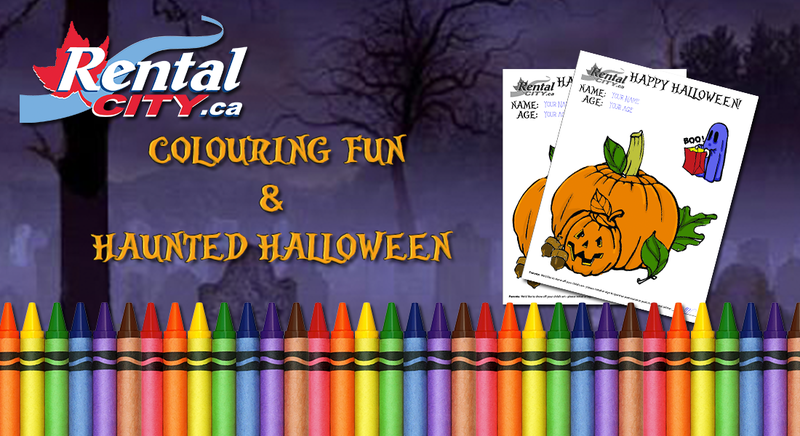 Colouring Fun & Haunted Halloween! Our North Bay store will be hosting a haunted halloween attraction on October 31st. Bring the kids (costumes encouraged!) for a little free fun. Help us make it a colourful event! You can also download our free colouring page and bring it to the store by the 31st. We’ll display these in store! Happy Halloween from all of us at Rental City!